Pocket-Sized Books There are 9 products. 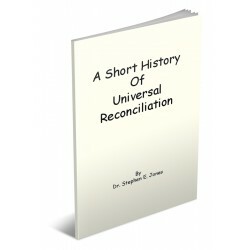 View For Free Online This is a pocket sized booklet, a 33-page study of the implications of Jesus' parable in Matthew 21:33-45 in the light of Biblical history. 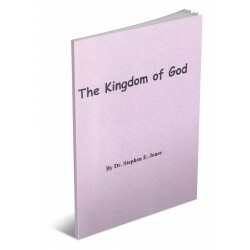 View For Free Online This 32-page booklet puts Law and Grace into focus. The Law defines sin and righteousness in our actions; Grace is the basis of Salvation. 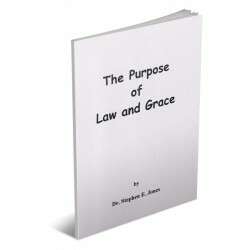 We must keep both Law and Grace separate in order not to abuse either one through legalism or antinomianism ("lawlessness"). 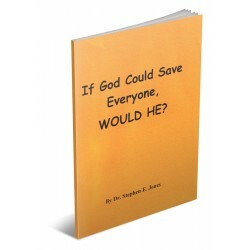 View For Free Online This is a pocket-sized booklet, a 33-page study. It tells the prophetic story of what occurred in 1985 that revealed how the Church under Pentecost aborted and miscarried the Manchild. 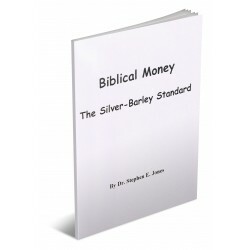 View For Free Online This is a 34-page primer that shows the difference between the monetary system of Babylon and that of the Kingdom.